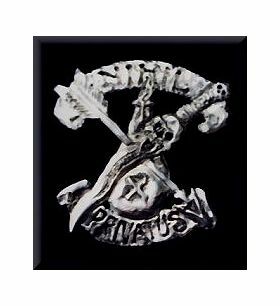 Replacement pin for existing guild members. This is for replacements ONLY. If you are not currently a member, please visit the main Guild section and purchase from there.